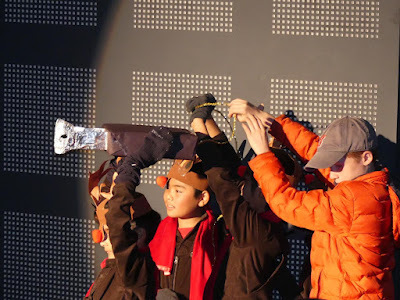 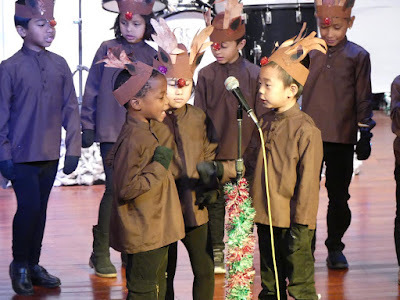 Lincoln Recent News: Photos from Elfis and the Sleigh Riders! 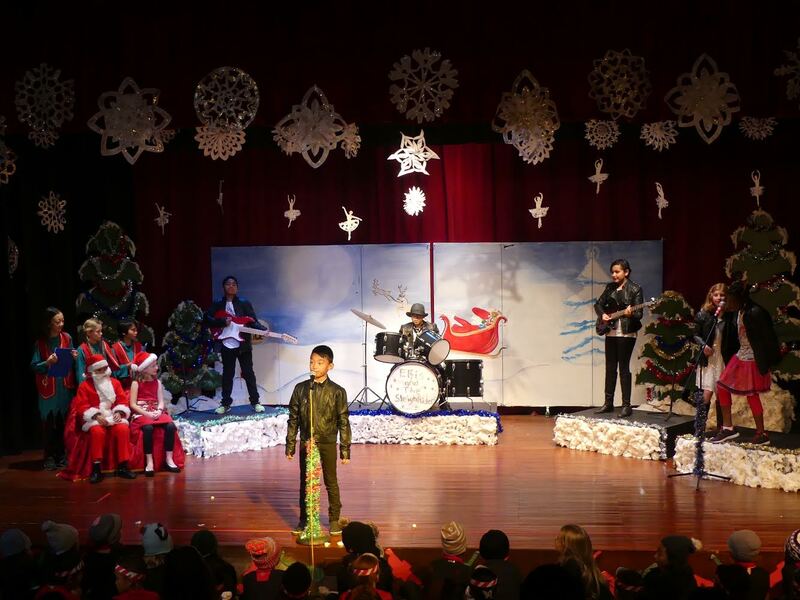 The show sold out for both performance and was a great source of Holiday cheer! 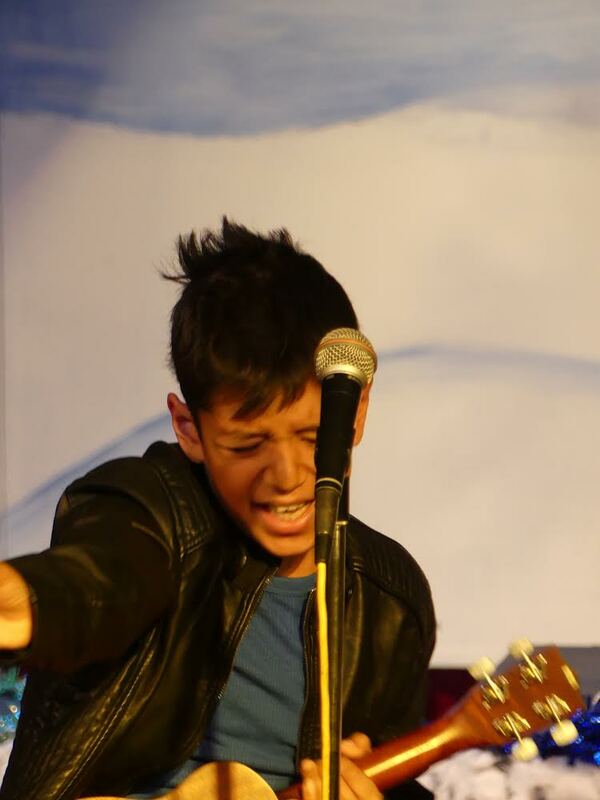 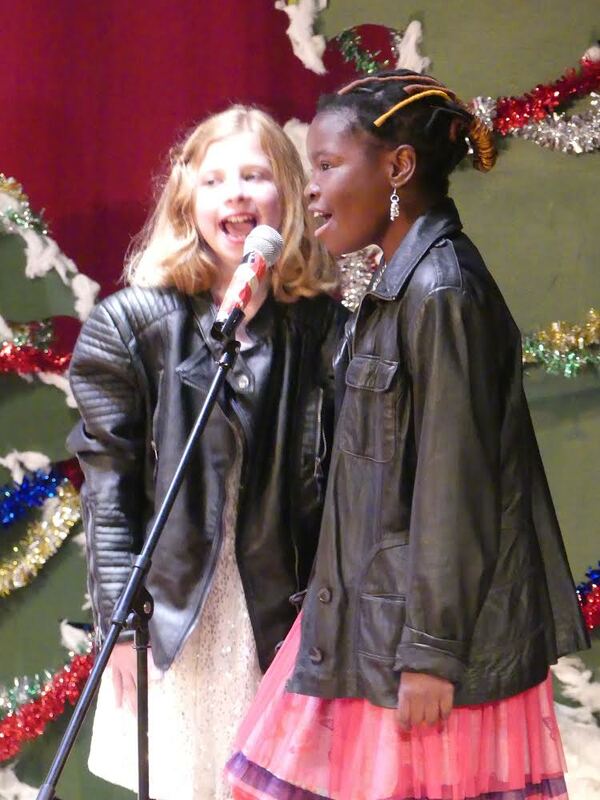 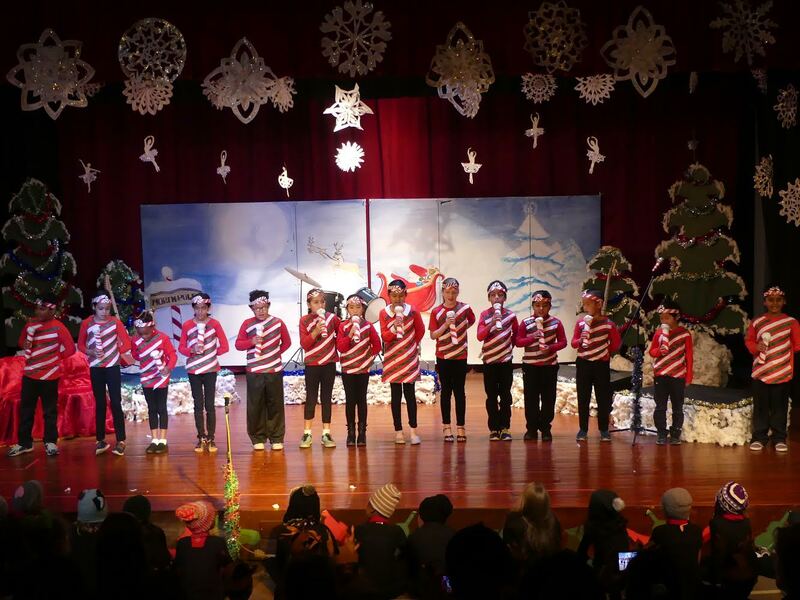 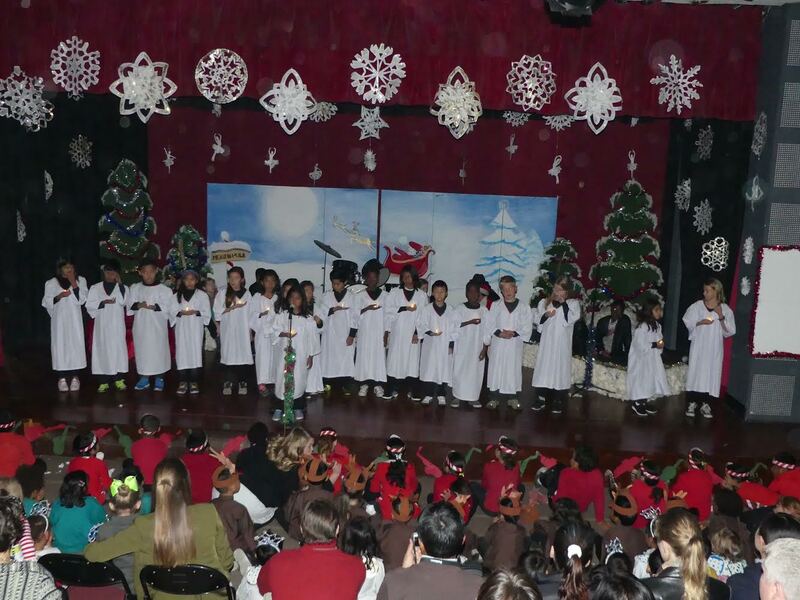 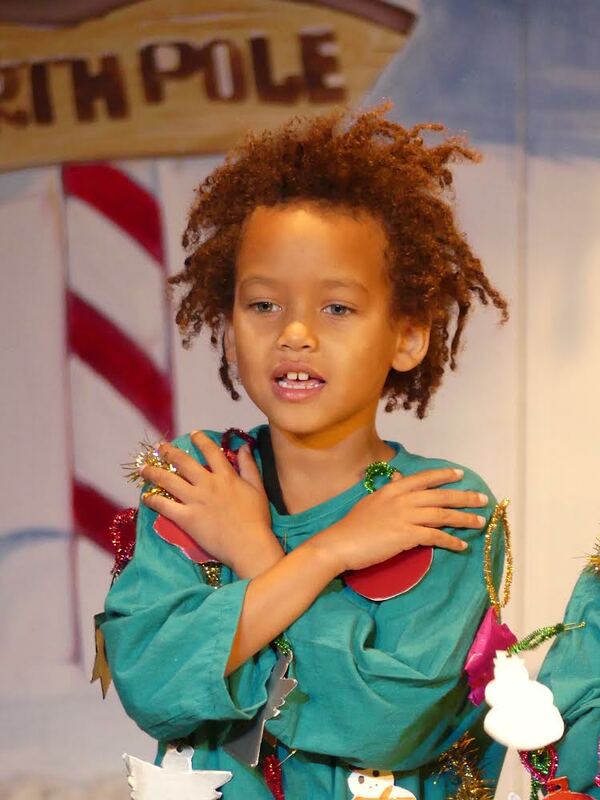 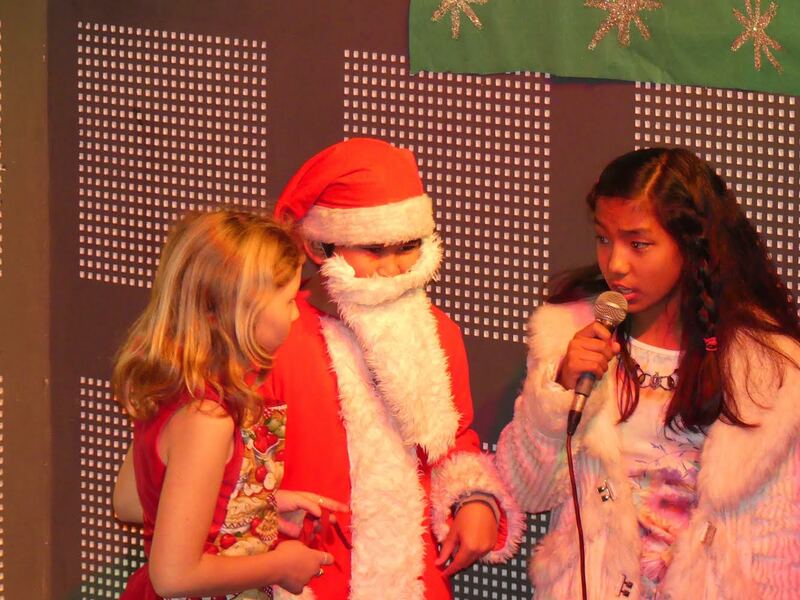 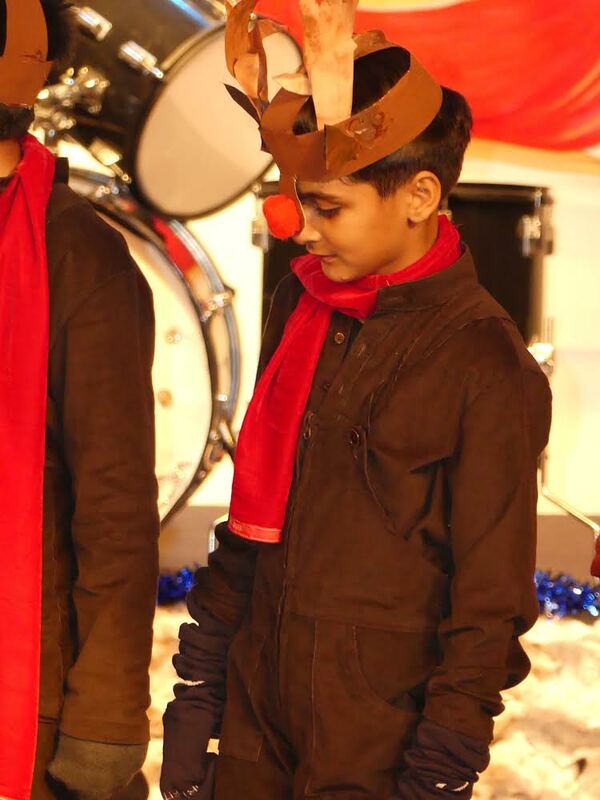 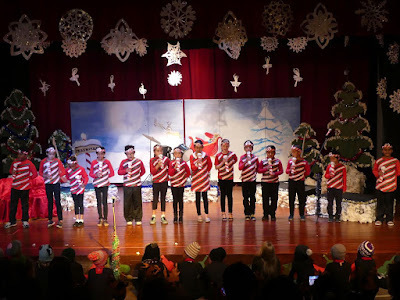 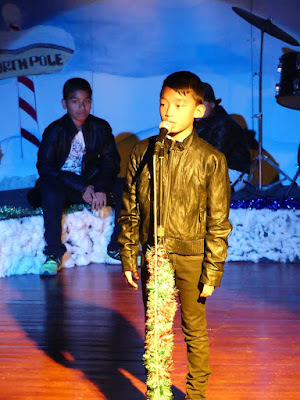 The winter program featured grade five and included a song from each grade level.